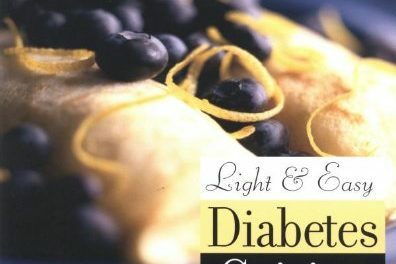 Author Victoria Peurrung, mother to two children with juvenile diabetes, provides answers and coping strategies for families everywhere that are struggling with juvenile diabetes. Living with Juvenile Diabetes offers practical tips and ideas for parents, teachers, coaches and other caregivers who deal with children with Type 1 diabetes. As if parenthood in and of itself isn't enough of a challenge, imagine yourself with two young children, 16 months apart, and both diagnosed with juvenile diabetes! LIVING WITH JUVENILE DIABETES, by Victoria Peurrung, is told from a mother's perspective and concerns diabetes and its impact on one family when both of their young children develop the disease. Peurrung's gift of words in the opening chapter, "The Devastating News," instantly draws the reader into her world through her ability to relate to a parent's emotions when receiving the news that her child is being diagnosed with diabetes. Her experiences, peppered with positive encouragement to parents and caregivers to "hang in there" and not give up, are truly inspirational. 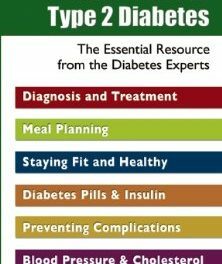 "Living with Juvenile Diabetes" is filled with practical information based on Peurrung's quest to learn as much as she could about the disease, as well as good information on medical devices and resources. She addresses issues such as discrimination in schools and day care centers, the diabetic child's rights in school and children's camps, and finding good child care providers. 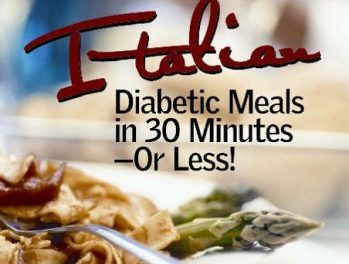 There are also good chapters on handling sick days, exercise and nutrition, as well as advice on counting carbohydrates, sample menu plans, reading food labels, using healthy food substitutes and food analysis charts. This is a very practical handbook from a Mom who's "been there and done that." Author Peurrung has even included a chapter of recipes which are good for the whole family! I found this book a well written journey of personal experience on a 24/7 basis, and was pleased to find a good resource chapter with website addresses at the end of the book. Highly recommended.